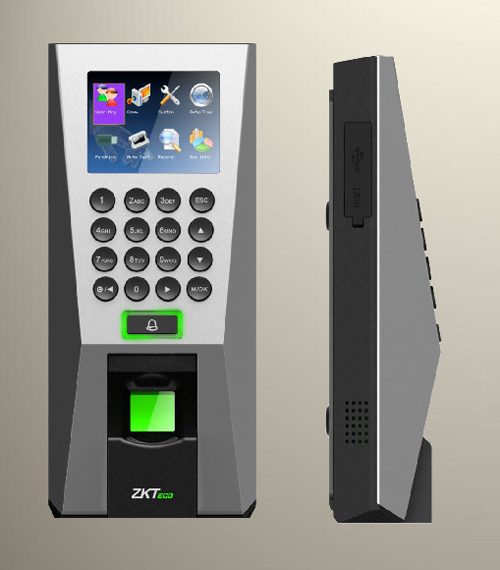 Fingerprint recognization technology leads to a fast, secure computer time recorder. Remote management via modem is also possible. Uniqueness of fingerprint characteristics, stability and complexity sufficient to provide for authentication. 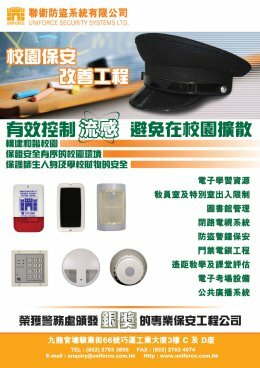 Using fingerprint unique features, simply increase the number of fingerprint, you can improve recognition reliability. 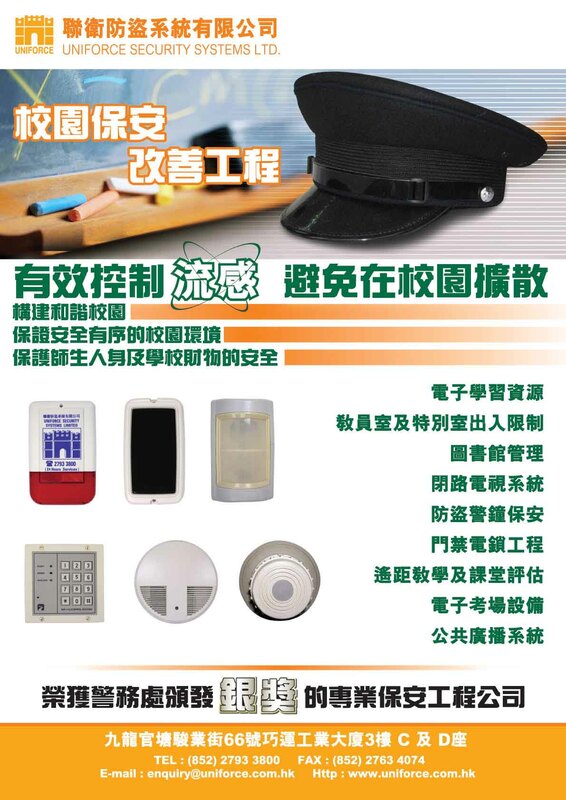 Fingerprint fast, easy to use. 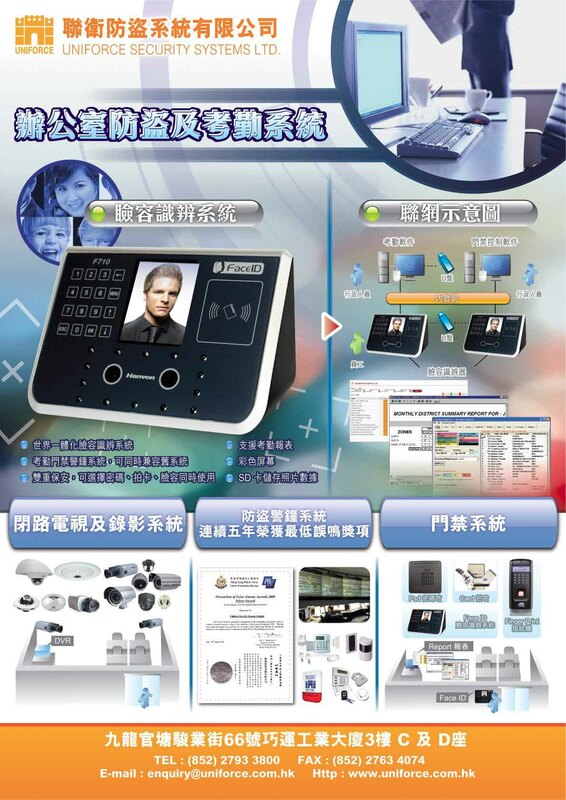 When the fingerprint, the user simply finger fingerprint head contact with each other they can be completed in a few seconds, which is the fingerprint recognition technology capable of occupying a large part of the main reasons the market. 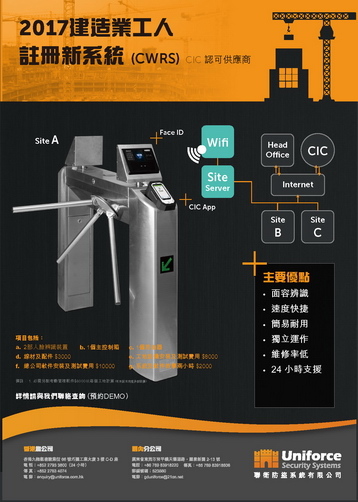 Fingerprint acquisition head can be more compact, the price will be more affordable, easy to integrate with existing systems.